Kalpetta is a town and a municipality in the Wayanad district, state of Kerala, India. 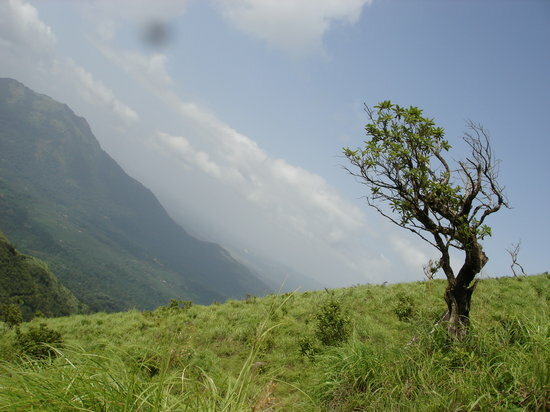 Kalpetta is the headquarters of Wayanad district as well as the headquarters of Vythiri taluk. It is a bustling town surrounded by dense coffee and tea plantations and mountains. It lies on the Kozhikode-Mysore National Highway NH 766 (Old NH 212) at an altitude of about 780 m above sea level. Kalpetta is 72 km from Kozhikode and 140 km from Mysore.